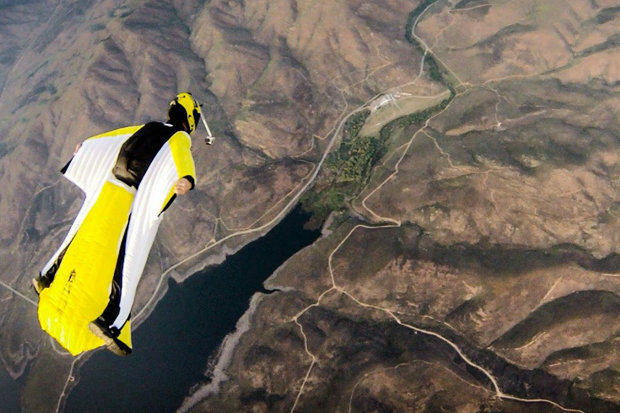 A skydiver has died after a jump in a wingsuit went tragically wrong. Brazilian Fernando Goncalves died in Rio de Janeiro after colliding with rock at high speed. Having made the jump once already, Goncalves went for a second jump, which wasn’t successful, and his parachute failed to deploy. 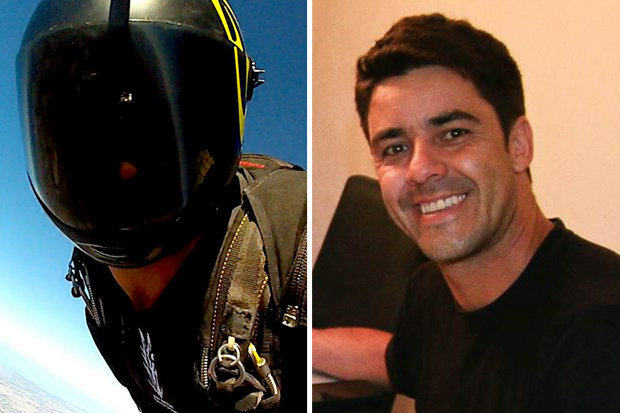 An operation to find and rescue the man was undertaken by the military and firefighters, including a helecoptor, and his body was found at the bottom of Pedra da Gávea. Goncalves worked at Oxygen Adventure Club as a professional wingsuit pilot, BASE jumper and skydiver, and has traveled all over the world persuing his hobby. The tragic news comes just a couple of weeks after this incredible video was released of a skydiver in a wingsuit flying through a 2 metre gap. Since 2002, 69 people have died while doing a wingsuit jump, some of them being friends of Goncalves. While it is very sad and tragic that he died, at least he went out doing what he loved most. I could never do anything like this. I couldn’t trust myself to get it right, which is rather important, plus I am a massive wimp.